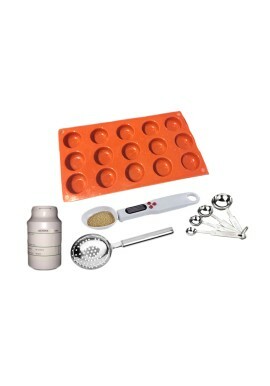 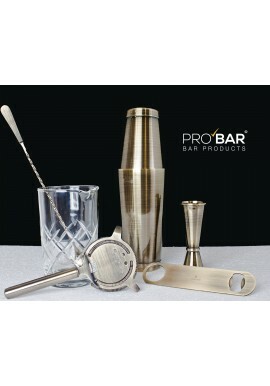 For this Cocktail Kit Zeus Bronze we've gathered 5 top of the line bar items, carefully choosing the best equipment to make your high-end cocktails! 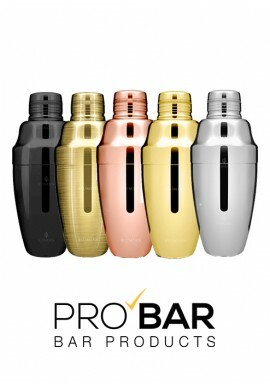 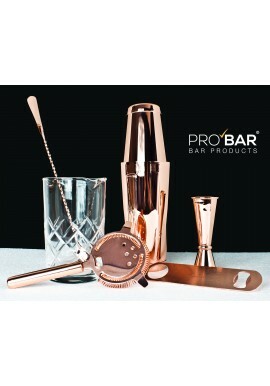 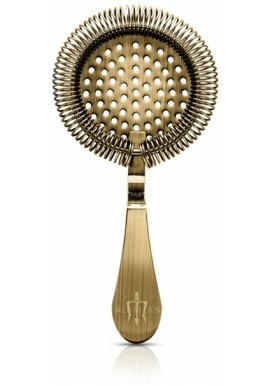 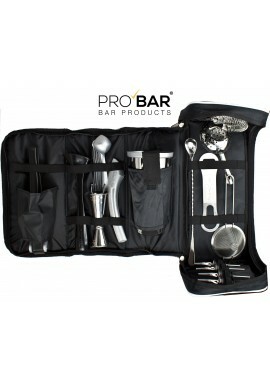 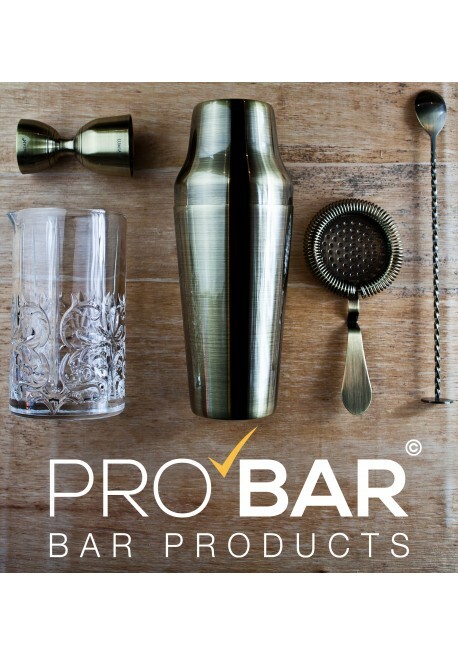 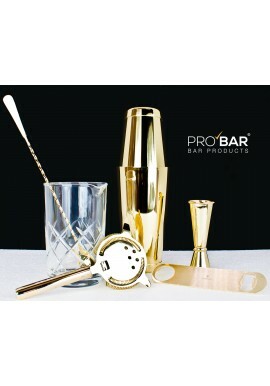 Cocktail Kit Zeus Bronze is made for every professional bartender seeking high quality and elegance without compromise. 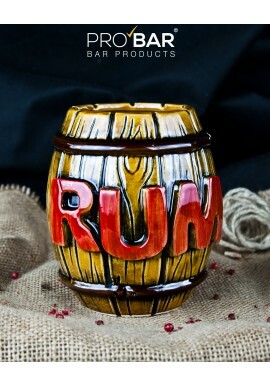 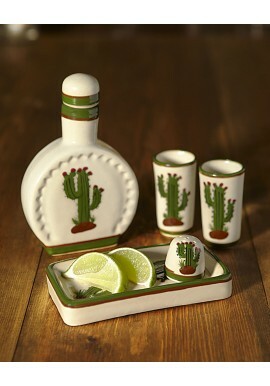 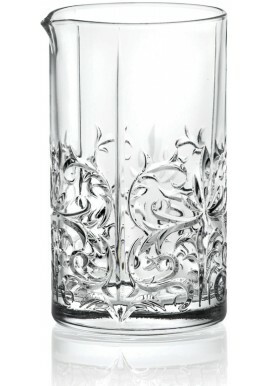 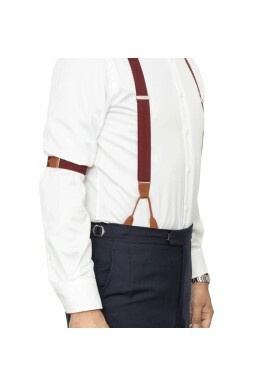 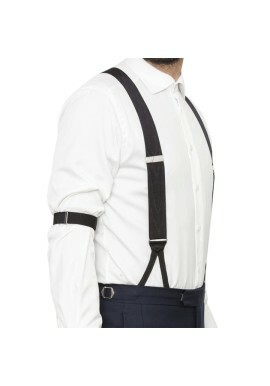 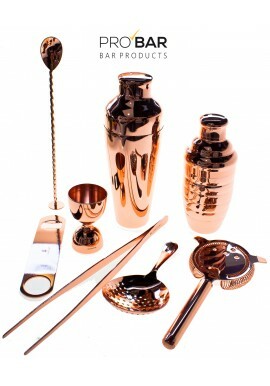 Be ready to mix your most refined cocktails. 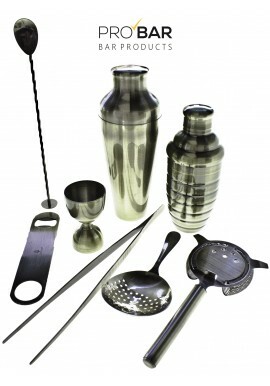 This kit contains: a high-quality and elegant Parisienne Shaker Zeus; a fine and solid Tattoo Mixing Glass with its refined incisions perfect for the stir and strain technique; a Bar Spoon Muddler Lumian to mix perfectly; a Hawthorne Strainer to pour and filter vintage cocktails; one elegant stainless steel vintage Giove Jigger with different capacity - to accurately pour and measure quantity of liquid. 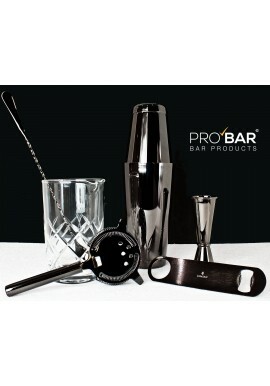 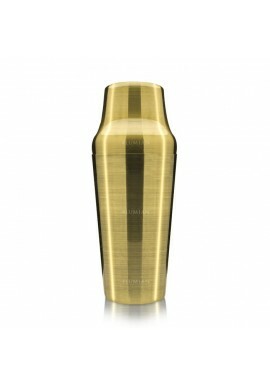 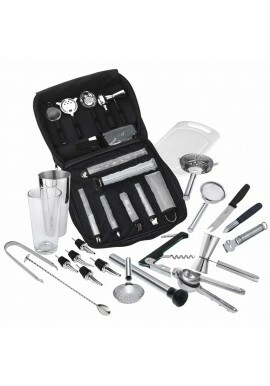 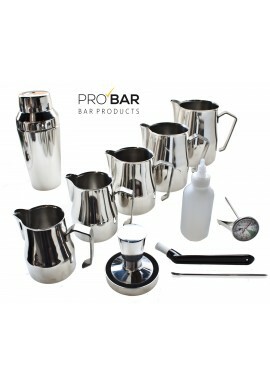 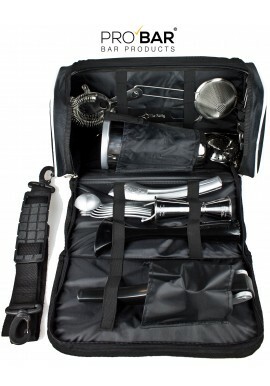 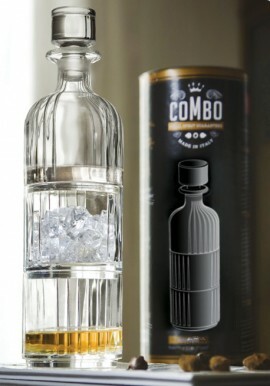 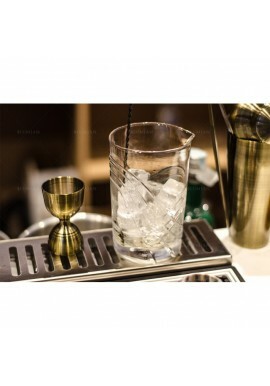 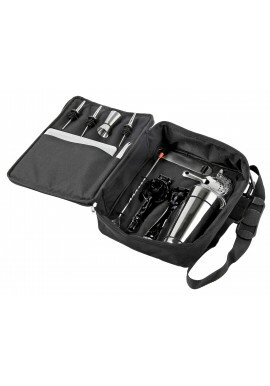 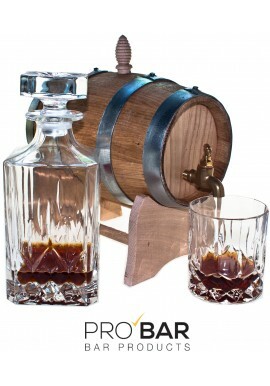 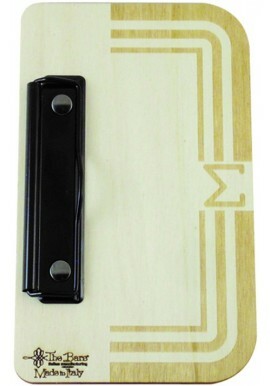 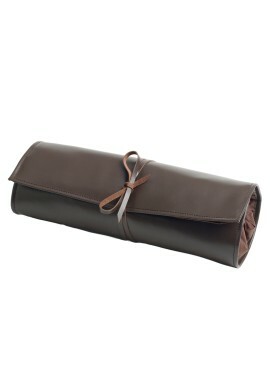 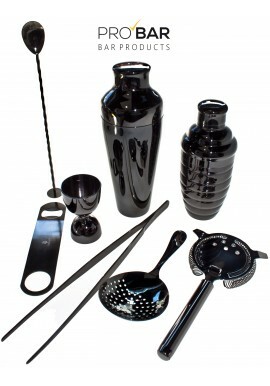 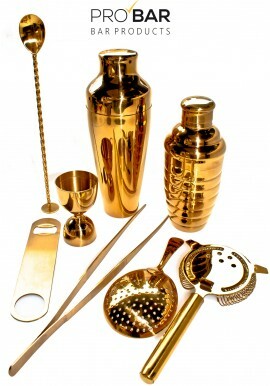 Cocktail Kit Zeus Bronze is an ideal choice for all the professional bartenders who seek elegance and high quality. 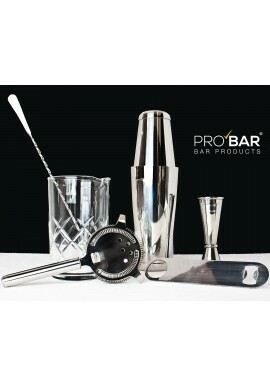 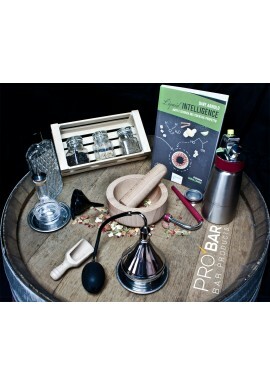 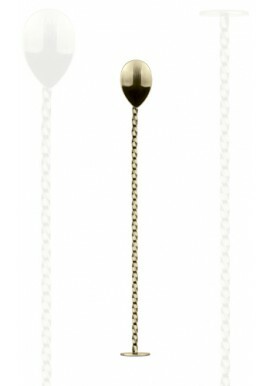 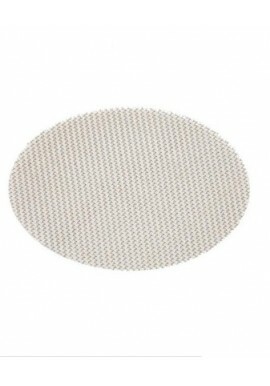 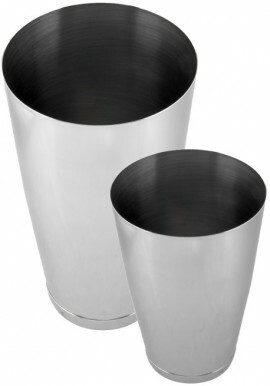 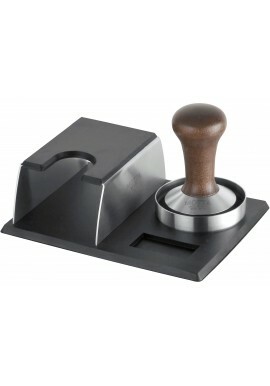 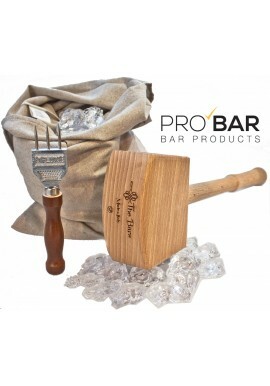 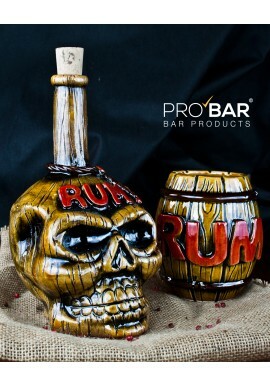 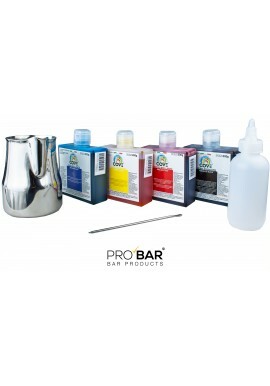 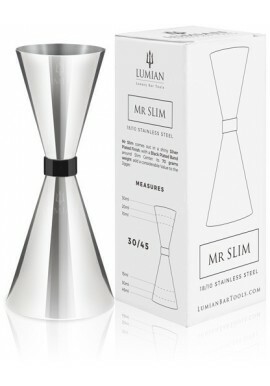 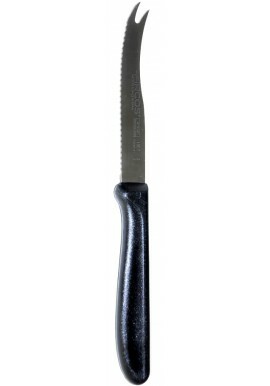 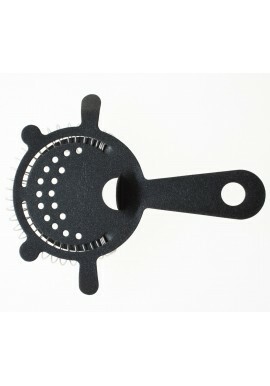 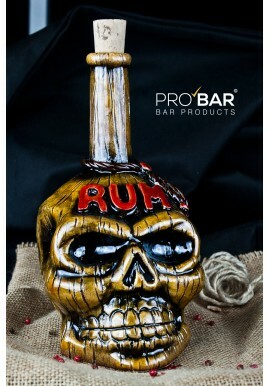 We have selected 5 top of the line bar tools, perfect for you finest cocktails!